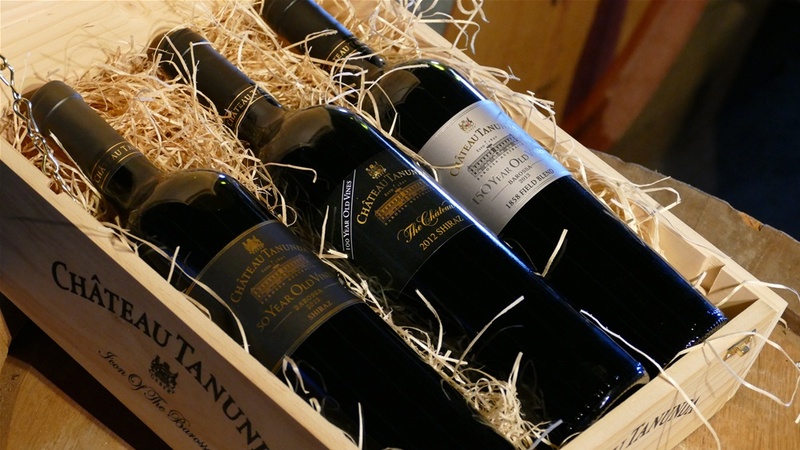 The Everest club is dedicated to offering Château Tanunda's finest 'Wines of Distinction' to our closest friends. The Everest club is available by invitation only to a select few customers per year. Barossa Concierge Service to assist your next Barossa visit. The Everest Club is available by private invitation only.